The file JK Variants v.1.3.2 is a modification for BattleTech, a(n) strategy game. Download for free. 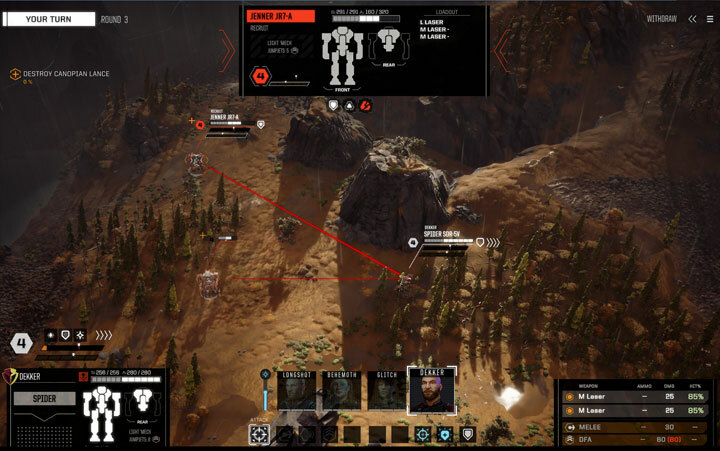 JK Variants is a mod for BattleTech, created by Justin Kase. Adds up to 75 New 'Mech variants to the Skirmish mode, with optional instructions to add 65 of them it into the Campaign. Also adds up to 32 New Vehicle variants, with optional instructions to add it into the Campaign. StarLeague folder added for future expansions. This mod requires you to have BattleTech Mod Loader and ModTek. To install JK Variants just extract the archive into game’s „Mods” folder.